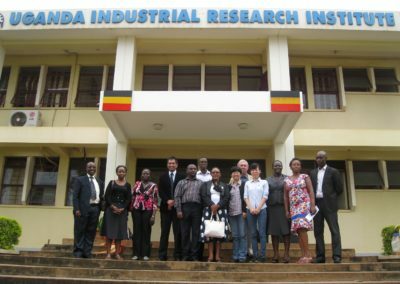 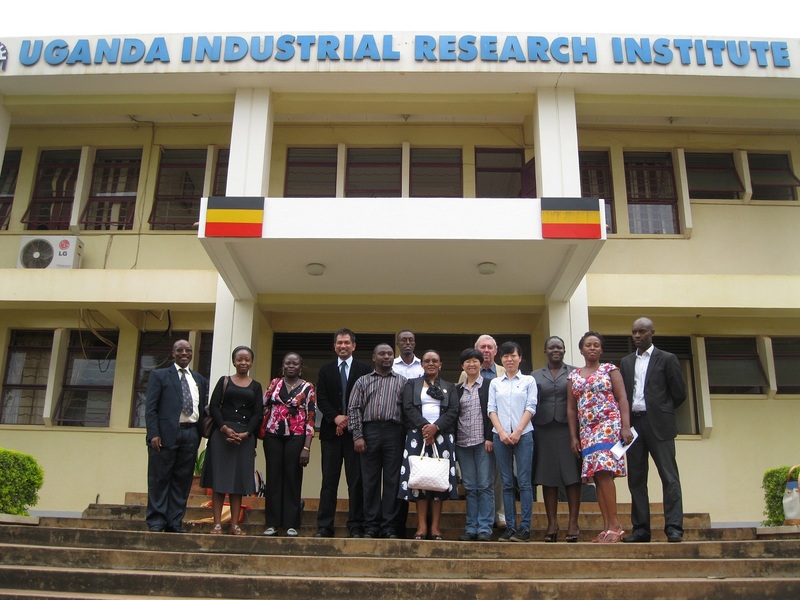 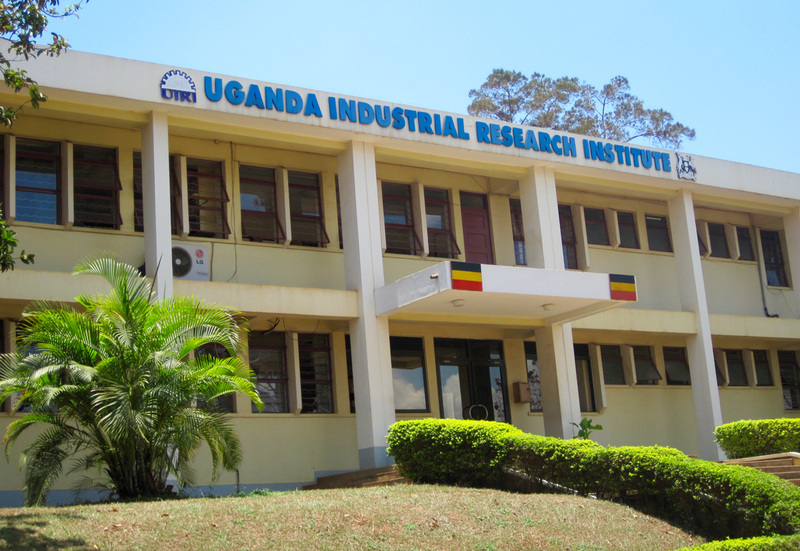 The Uganda International Research Institute (UIRI) is a center of excellence in industrial research for the East African Community. 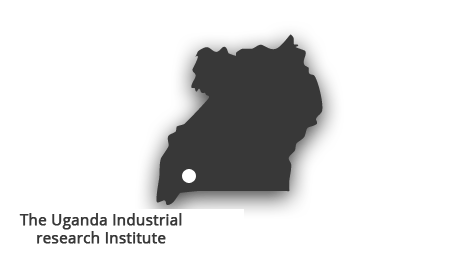 It was awarded this status in late 2013 during a Heads of State Summit held in Kampala, Uganda. 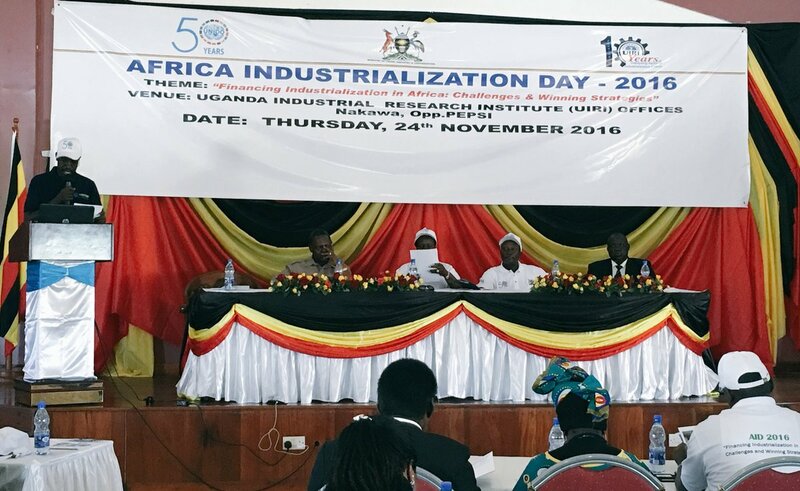 The institution is the Ugandan Government’s lead agency for industrialization, and the country’s main vehicle for implementing strategies and measures aimed at transforming industry in Uganda. 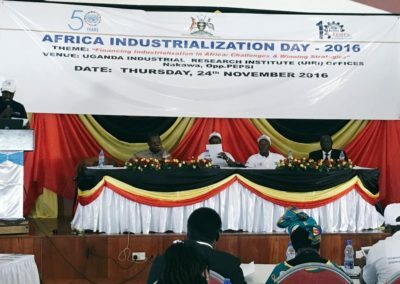 Core activities include value addition and capacity building to promote innovation, translate applied research into practical applications; and technical skills training to deploy technology across the country. 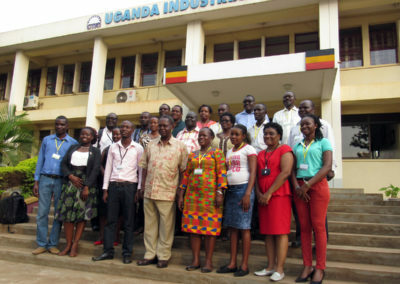 The Instrumentation Division is a unit under the Technology Development Center at UIRI and its core activity is the Design and Development of electronic applications in the areas of Healthcare, Agriculture and Energy, Healthcare being a top priority. 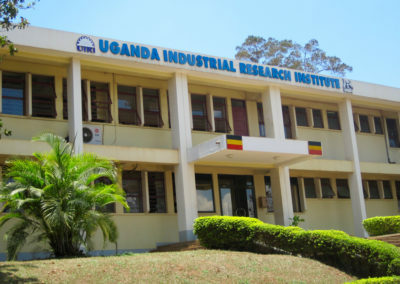 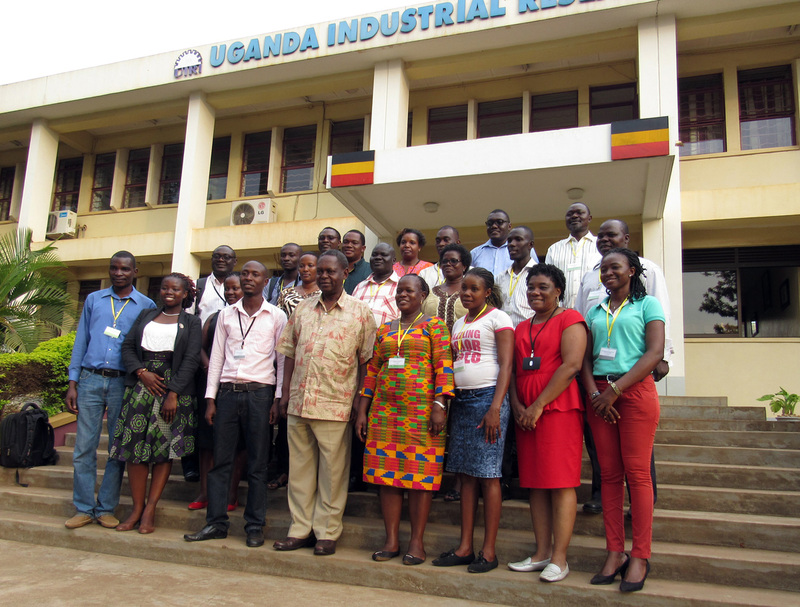 Scholarship holders at the Mbarara University of Science and Technology will have the possibility of placement in the Instrumentation Division at the Uganda Industrial Research Institute, for exposure to the translational and business aspects of biomedical engineering.